On 17th of January 2019 a Court decision in Bulgaria prevented the enlargement of the ski resort in the Pirin Mountains. This way this unique area came closer to become a partner of the European Wilderness Network. The Pirin National Park territory was expanded several times until in 1999 it reached its current size of 40 356 ha. Simultaneously with its enlargement, the park was threatened more and more from logging and ski resort development. The problems in the Park started in 2001 with the permission to enlarge the ski zone Bansko. 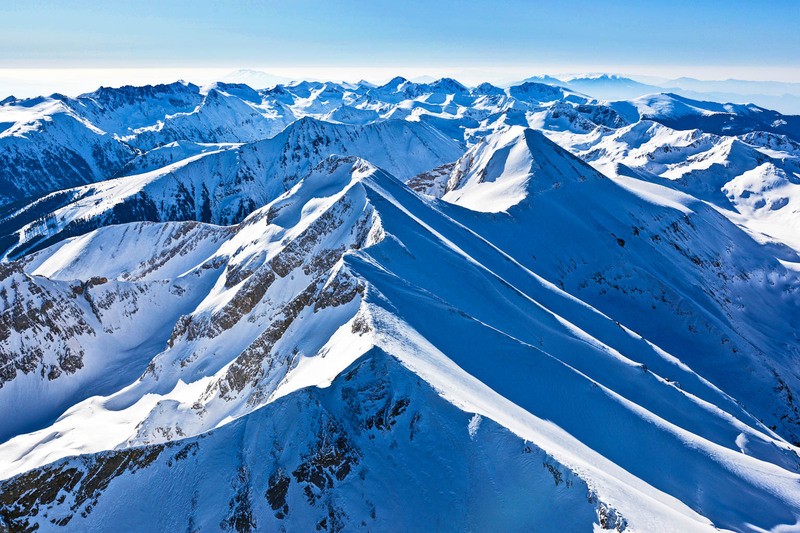 Concession for the development of ski activities inside the National Park was given to an offshore investor. In 2010, the UNESCO excluded the ski areas above the towns of Bansko and Dobrinishte from the World Heritage site. The areas have been labeled as “buffer zones” to the heritage site, due to the damage and destruction caused by construction around the Bansko ski zone. The installation of the facilities led to the clearance of more than 160 ha of forests, including old trees aged between 120 and 300 years.